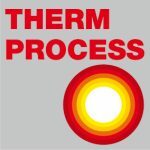 This 30-minute Webinar unveils truly new carburizing technology making it possible to double or triple (or more) your production depending on material and case depth. Watch actual examples of increased productivity with little or no increase to your current equipment footprint. Are you keen on finding more about our technologies and latest achievements? 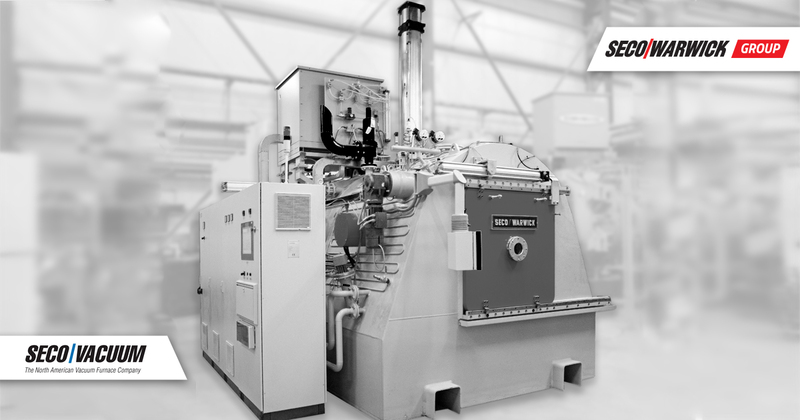 We will present the general principles behind auto-regulation systems and controls for aluminium coil annealing in Vortex® Jet Heating furnaces using a simulator to model in-line thermal processes. The simulator is designed to determine characteristic temperatures in the aluminium coil section during the annealing process. SECO/WARWICK reserves the right to limit attendees.